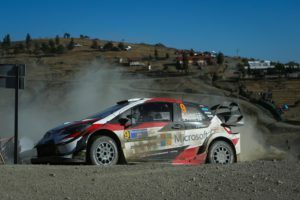 The Toyota team is sure of its Yaris WRC potential and is looking to unlock it in the next events of the championship. 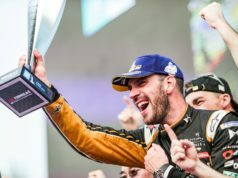 The squad had a difficult race in Mexico where technical and other problems took out its crews from the battle for victory. The one consolation was that Jari-Matti Latvala and Ott Tanak won all three stages on the last day of the rally, including the power stage. But despite a time penalty, he managed to get back into the points positions and finish eighth overall. “It was a difficult weekend but to retire from one day and still come back and score eight points is good. 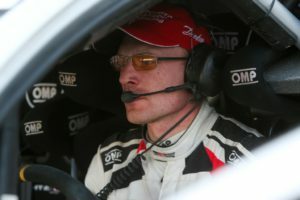 Overall I know that the car performance is there, and now I am starting to find the performance in myself”, Latvala said. 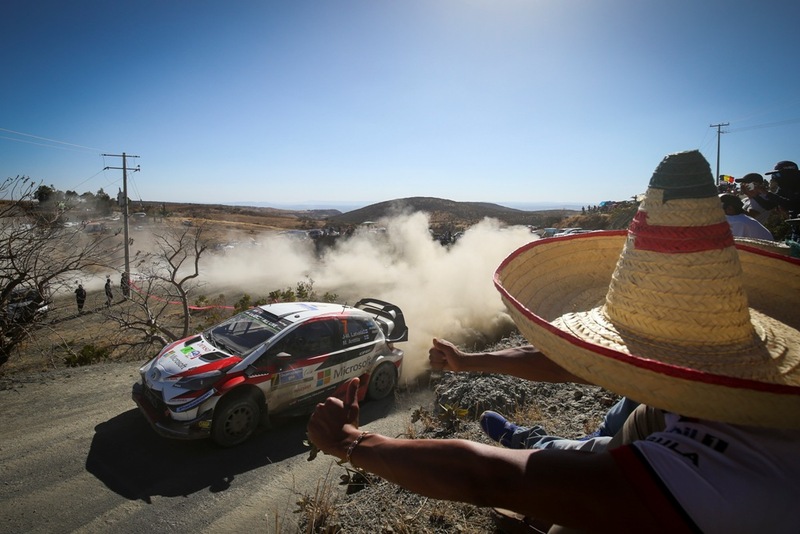 Having already won the first pass of Las Minas, he used maximum effort to get as good a result as possible from the Power Stage. He went quickest to claim five bonus points, leading Latvala by 1.3 seconds in a one-two for the Toyota Yaris WRC. “We were putting everything on the Power Stage. We had nothing to lose and just wanted to get these five points. 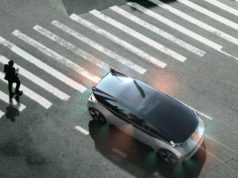 The car was performing really well and I felt really comfortable in the car so I could give an extra push. Of course, I’m not happy with the overall result as we were in contention for the win, but we still have a long season ahead of us and the performance side has been good. It was my first time on gravel in the car, we learned a lot and we can see many places where we can improve”, Tanak added. 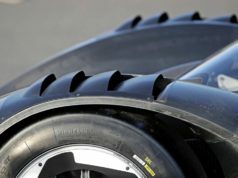 But he restarted and gained valuable experience on his way to 11th overall. 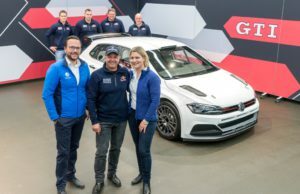 “The highlight has actually been the spectator stages. In our pre-event test, we did some work on a go-kart track and we managed to find some new things which seem to have worked. Previously we had been losing a lot of time in those. 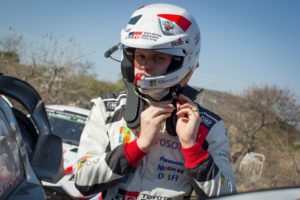 We also gained a lot of experience and data, which we can use to improve next year”, Lappi explained. Thank you for the warm welcome Mexico!